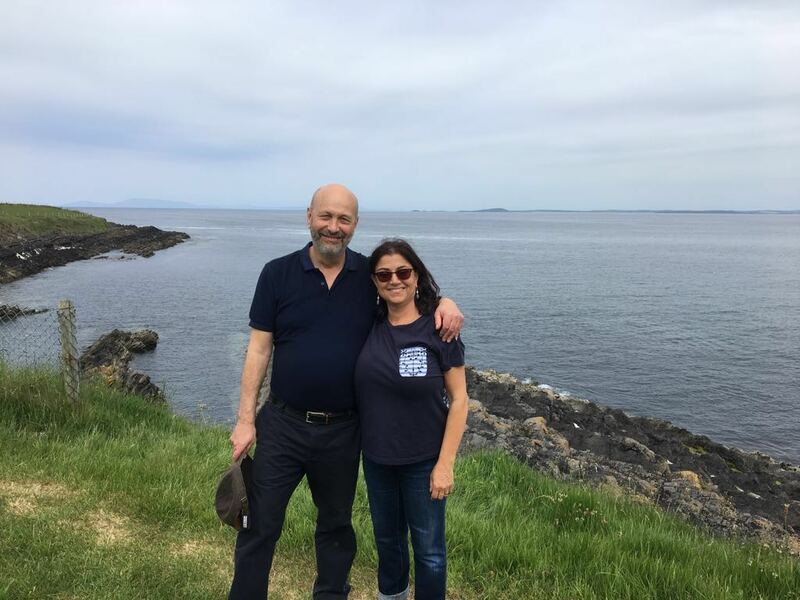 A few weeks ago, my wife and I travelled to Ireland to spend a long weekend with a couple of American friends there on holiday, to experience the mystic of the Emerald Island. There we were lucky to be blessed with sunny days with only a few calm Irish clouds. We climbed some small mountains and walked through old forests – as I’m still reminded by my protesting muscles! We generally had a lovely time in Ireland. There are two things we did which I think deserve special mention. First of all, we went inside a small ancient castle that overlooked the wide silver ocean. It brought on thoughts of times long past. Just as we were about to leave something crawled out of a hole at the bottom side of the wall to shock us all, especially the female American, who jumped behind me with a mistaken belief of my willingness to take on this ghostly vision. Thankfully I didn’t need to live up to this expectation, as it turned out to be a young tourist from California, and the hole led to stairs that took us right to the roofless top! Up there the sights, the atmosphere, and the pictures they produced in our minds turned a quick look around into a deeper experience and more fulfilling set of emotions, I certainly took to wondering how life could have been three hundred years before. The place where I’ll find rest. We finally parted ways wishing each other the very best of luck with our poems. One day I’ll return to that peaceful Celtic land, and who knows, maybe he’ll still be at that market, carving his wonderful words on wood. Wishing you a happy face over these next few weeks.